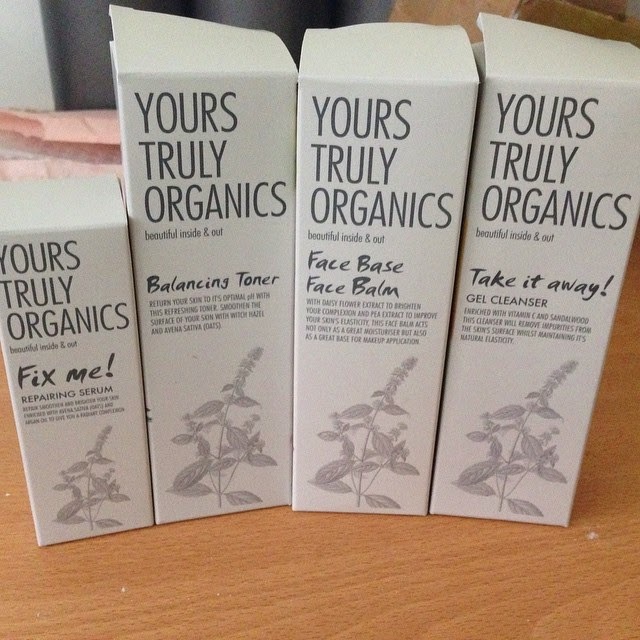 Yours Truly Organics was founded by Kelita Bignall who also suffered with oily skin in her teenage years alongside acne which resulted in scarring. 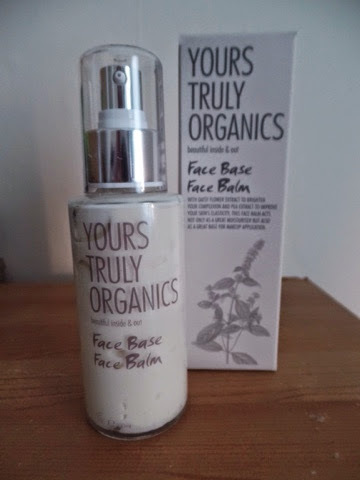 She educated herself in the science of skin and nature skincare and Yours Truly Organics was born. 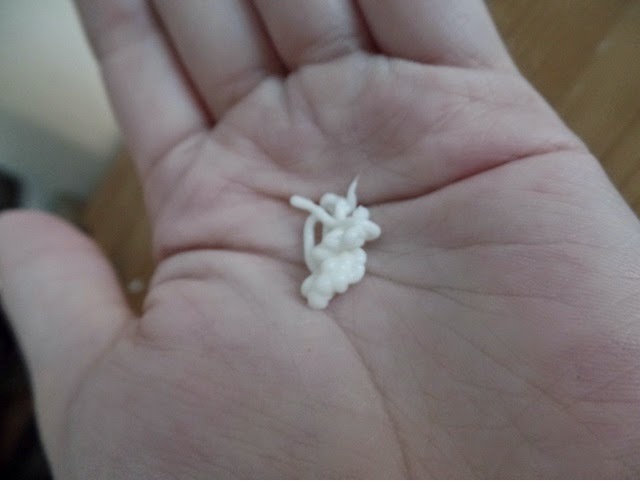 She wanted to show that beauty can be achieved without chemicals. Adults can obviously also suffer with acne and many acne treatments can strip the skin of their natural oils which leads to further damage. 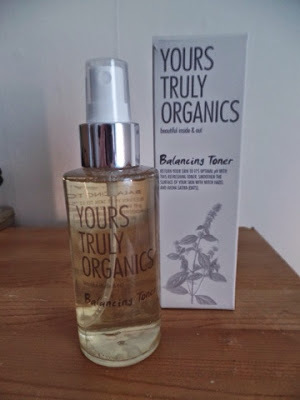 Yours Truly Organics is made with active organic and natural ingredients which have been blended to help clear up problem areas and reduce scars without causing dryness and effectively help your skin re-balance and heal. This cleanser in enriched with vitamin C and sandalwood and it removes impurities from the skin whilst maintaining its natural elasticity. It also contains aloe vera and sunflower seed oil to prevent your skin from drying out. 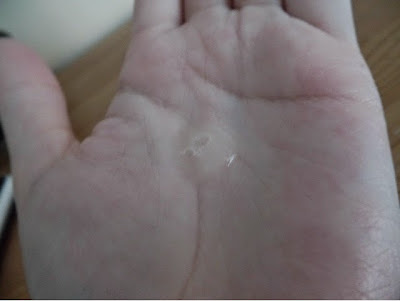 The gel is to be applied twice a day to the face and neck (in an upward motion) using lukewarm water. The toner helps to soothe and repair skin. 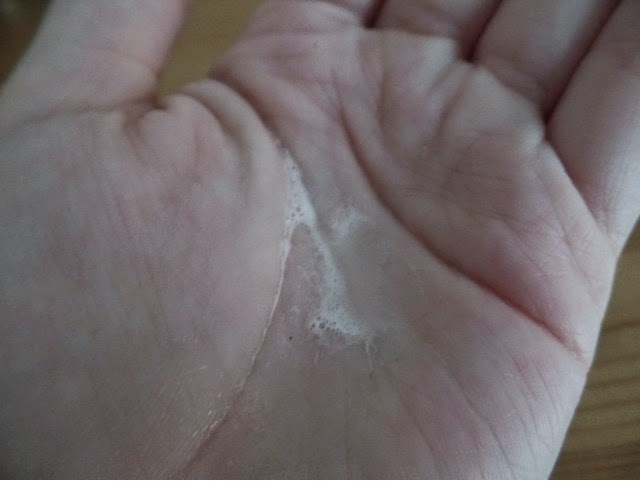 It contains witch hazel and aloe vera which helps to return the skin to its optimum pH level. It also has pomegranate oil which helps cells to regenerate and the production of collagen leading to supple, youthful skin. The toner is also to be applied twice a day to the face and neck using a cotton pad in an upward motion or it can be sprayed directly on. 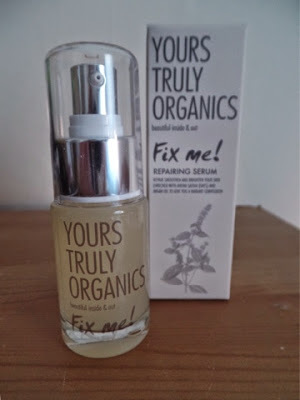 This serum contains oat kernel extract which plays a part in smoothing, repairing and tightening your skin. It also soothes inflammation of blemishes and thanks to the sesame seed extract and saw palmetto extract bacterial breakouts are prevented. The serum works best when you apply a pea-sized amount on your face and neck (again in an upward motion) before applying the face balm. The face balm is effectively a moisturiser and it acts as a great base for make up application. The pea extract helps improve your skin's firmness and the daisy flower extract helps to brighten your complexion. The face balm, again, is to be applied twice a day to the face and neck in an upward motion. I've been trying out these products for around a month now and I can definitely feel and see a difference. My face seems a lot brighter and it feels a lot cleaner! One thing I hate when it comes to skincare is when they have a chemical scent which isn't the case with these. They actually smell quite like orange - beautiful! They are also easy to apply, not oily or greasy and don't feel like they are clogging up my pores. Application takes only a few minutes of my day so it isn't a pain to do especially with having two young children and I feel much better for it and more comfortable in my own skin. They may seem a little pricey but for skincare products that are organic and actually work, they are definitely worth it. In my eyes, you can't pay too much for a good skincare regime! The Yours Truly Organics range is Vegetarian Society and Cruelty-Free International improved eco-certified. This means that at least 95% of the ingredients are natural and they contain no GMOs, parabens, or ingredients derived from petrochemicals or synthetic chemistry. The products are also not tested on animals. The range would make a great Christmas gift for any woman or teenager. They also sell a Gift Box containing all of the above products. You can find out more about Yours Truly Organics at their website, Facebook and Twitter. 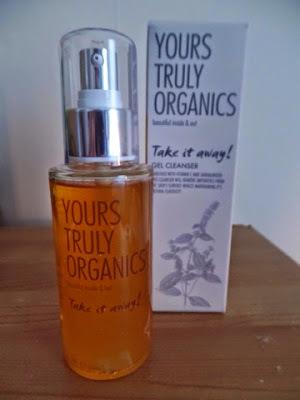 1 comment on "Christmas Gift Ideas for Her - Yours Truly Organics"